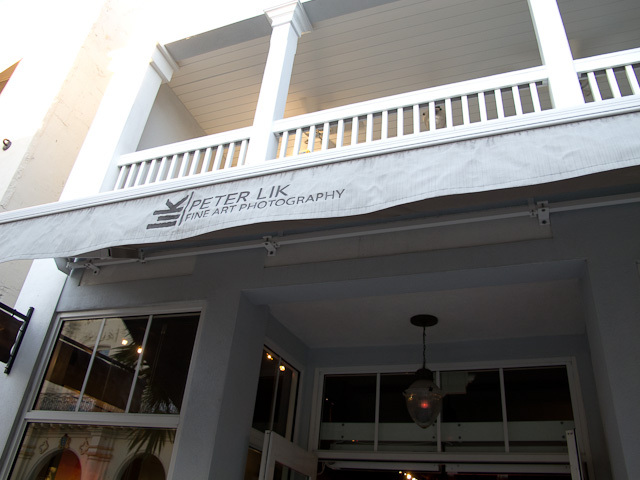 My photo of the entrance to The Peter Lik Gallery in Key West Florida just before I went inside. Before setting out to shoot some photos, it is always a good idea to scout¹ out some locations that may produce great shots. The idea here is to go and find those spots where a great photo could be taken, so that you can set up and be ready to go when conditions are right and the photo is there for the taking! It is very similar to what good hunters do when they are preparing to hunt their prey. What’s the correct way to photograph flowing water (waterfalls, streams, oceans, etc.)? It turns out there is no correct way – it depends on who you are and what you like! In my photographs, I like to show what it would look like if I were actually right there looking at it. I want realism. I like that. So I usually shoot water so I can see almost every drop and ripple – a snapshot in time just as if I were there. But, that’s me. Shooting sand and snow have some similarities: they both will end up under-exposed if you leave it up to your camera! The sun is bright and when you look toward it, your eyes can’t see any detail in it. It is “blown out” in your eyes. Is this any surprise? No. Shocking information? No. Well then why do we as photographers complain when our photos show the sun as a feature-less blown-out highlight? It is, after all, what you would have seen had you been standing there behind the camera isn’t it? Of course it is. Let’s say you’re standing in a dark ravine looking up with dark rocky outcroppings all around, but a bright sun shining above. Do your eyes see detail in the shadows? Of course not. Surprising? No. Something wrong with your eyes? No. It’s a high-contrast scene and this is what your actually seeing. So why do we as photographers when we look at the photo later, feel as if we’ve failed somehow because the shadows in our photo are black without much detail. It was, after all, exactly what we saw when we were there. 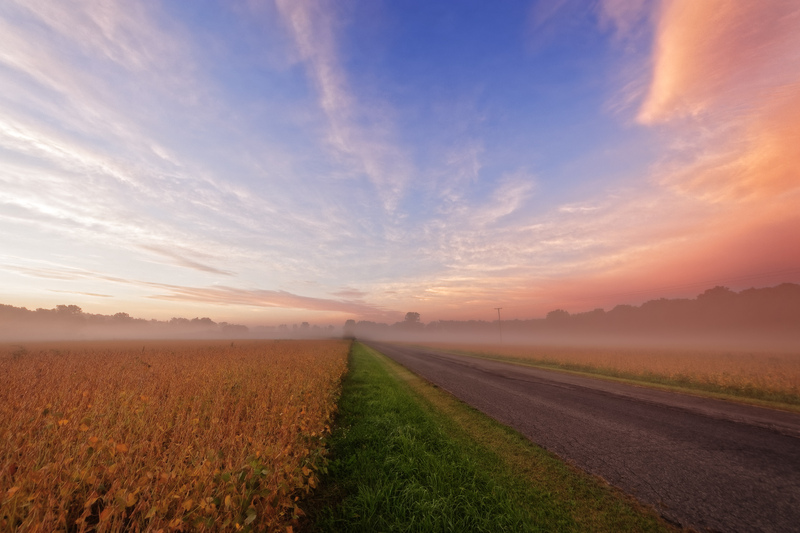 How well can you see details on the horizon? Are treelines perfectly clear to you? No. What about the haze in the air. Do those distant tress or mountains look perfectly clear? No. Could they be a little out of focus to your eyes? Sure. When we get behind the lens though, we want everything to be sharp and clear – but clearly not how we actually saw it. Why? 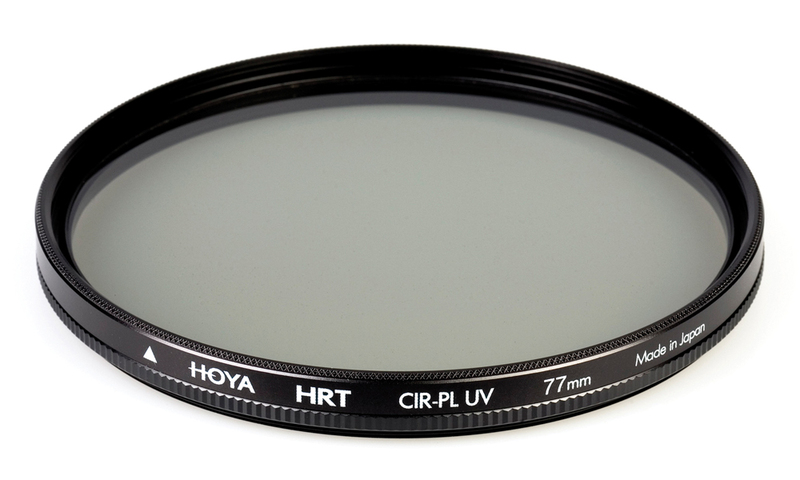 An essential filter that the landscape photographer must have is the circular polarizing filter. 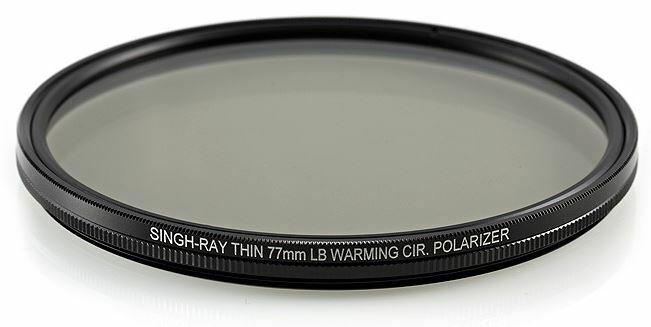 This filter, as its name implies, polarizes the light that passes through it on its way to the camera lens. How can you tell if you are making your photographs look as good as the “masters” in the field of photography? One way is to do an analysis of their images using Lightroom or similar software. I used Lightroom for this example.